Detail: The 3/4 way break between Term 3 and Term 4 in September is always a difficult one to keep kiddies entertained. The time off is too short to take them on holiday, but long enough to not want them being bored at home. 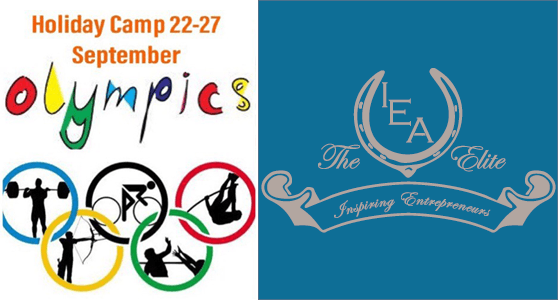 How about considering the Olympics Holiday Camp hosted by The IEA Elite during 22 and 27 September 2019? 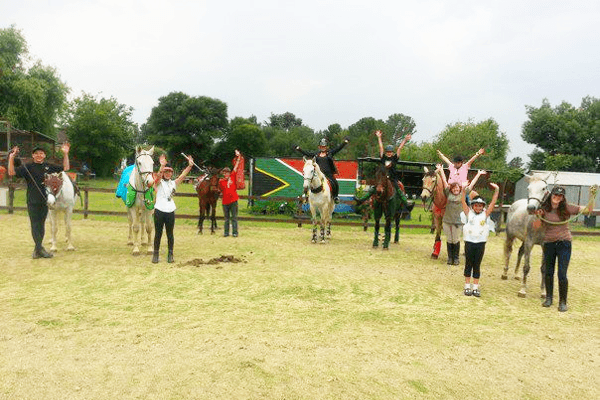 Outdoor activities, horse riding, swimming (weather permitting), challenging team tasks and so much more to keep them on their toes throughout the week. We encourage team work, boost self confidence and promote interactive behaviour. 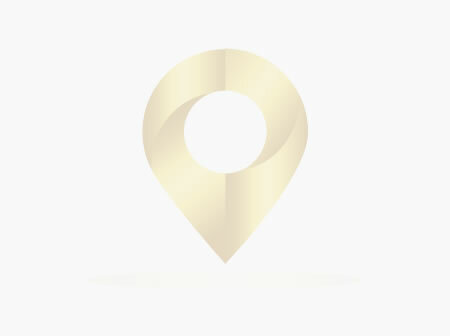 Prices include meals and drinks, and daily rates can be discussed to suit everyone's pocket.